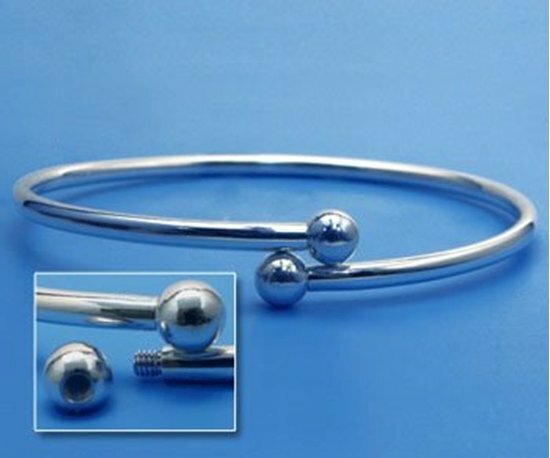 7 inch Sterling Silver Flex bracelet for creating popular personalized bracelets. 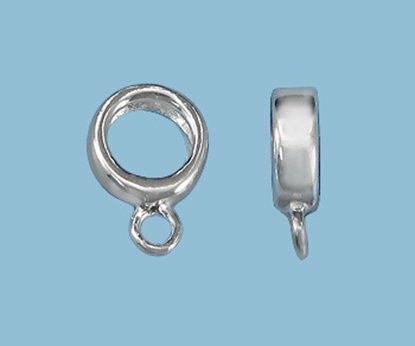 This hign quality Sterling Silver Flex bracelet is for mounting personalized beads. 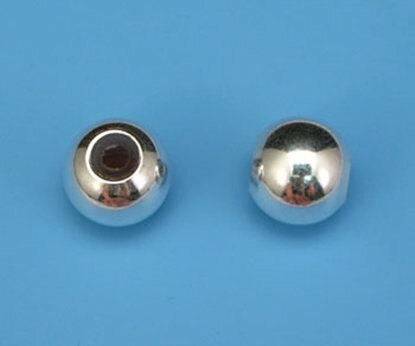 Its standard size accomodates the trendy and popular Pandora™ beads as well as "make you own" Bead Builder metal clay beads. One side screws off for easy mounting. I love this bracelet. 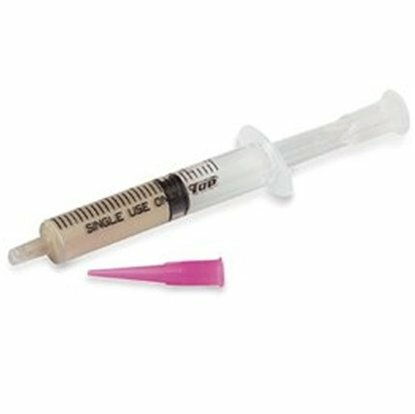 It is really well made and my customers love it!